Bachelor parties are always associated with a wild night out and a massive hangover the day after – something that is strictly frowned upon by the Malay community. But what if you can have a halal bachelor party with all the fun, without the haram aspects of it? After all, a stag night is all about celebrating the groom’s last bout of ‘freedom’ before he officially becomes a married man right? There are plenty of things you can do to party it up before the groom’s big day and it all depends on the budget that you have at hand! So we’ve come up with some exciting ideas that you can take on and adapt according to the groom you are planning the party for. 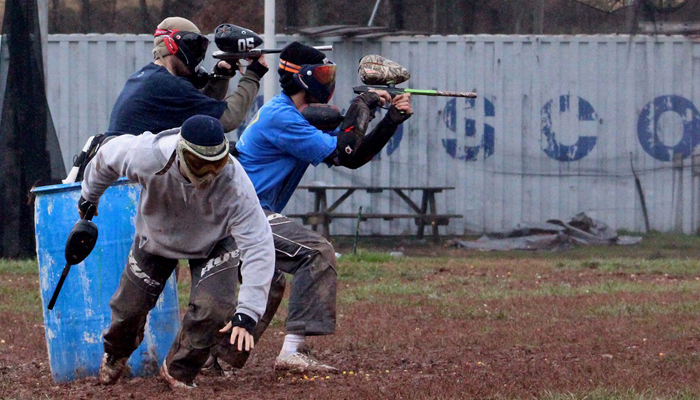 Ain’t no party like a paintball party! Yes, we are talking combat suits, paintball markers and a whole lot of adrenaline rush! This is an extremely fun idea for you and the boys to get together and enjoy yourself – tactical style (plus it won’t hurt to start training your dodging skills before getting married since you might have to dodge an occasional selipar or pillow that heads your way when your wife gets annoyed at you!). Make a night out of it by planning an evening paintball session – or even a zombie themed session, especially if you are a fan of The Walking Dead – followed by a feast and chill out session at one of the many supper clubs in Singapore, because you are sure going to need to ‘refuel’ after all that running and shooting around! This is also a viable halal bachelor party idea because it is not that expensive, starting at about S$30 and above. 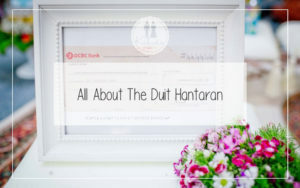 So aside from being fun, it is also cost effective and won’t add up too much to your wedding budget! We just have to caution you that you might get a few bruises here and there, so it might be best to plan this party a few weeks before your big day! Instead of paintballing, you can choose to play laser tag or escape rooms, which are also good clean fun, and then head for a movie and a meal after! If you prefer a celebration without all that sweating and shouting, then you can get your groomsmen to don their shirt and ties, and have a night out on the town. Splurge on a stretch limousine and book a dinner at one of the many fancy halal joints in town, or even a hotel restaurant dinner! 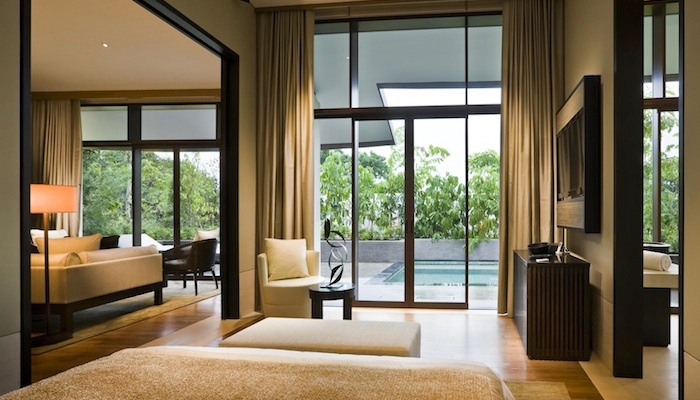 You can end the night with a private movie screening at one of the boutique theatres available in Singapore. If you guys are ready to have an even more extravagant celebration, which will be slightly costlier, you can choose to rent a private yatch and have your halal bachelor party over the high seas. 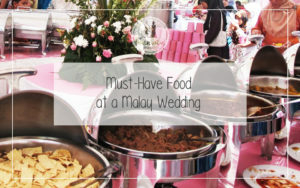 You can even get your food and drinks catered according to a theme if you like. Now, that is sure to be an evening to remember! 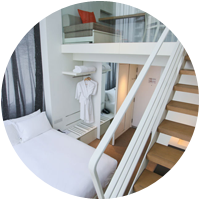 Rent a small private restaurant and have a small celebration with your bros.
Another popular option is to rent a hotel room or a villa and throw your groom-to-be a personalized halal bachelor party. I am sure you most probably have seen pictures of your female friends having their bachelorette parties in a hotel room with games and yummy goodies, so why not follow suit? 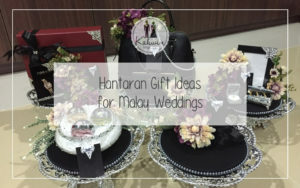 You can make a theme party out of it, depending on what the groom is into, and order some cakes, food and drinks (halal of course, think mocktails!). Plus, you can then come up with games, like charades or Twister, that is sure to bring out the laughter amongst your group! 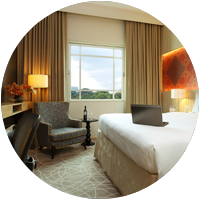 To find good deals for a staycation, we recommend you keep a look out on deal offering sites, such as Groupon. 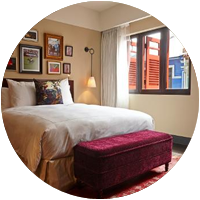 Instead of a hotel room, you can choose to rent a chalet or a room in a country club if you are a member as this will be slightly more cost effective. If Singapore is a bit too mundane for you, why not head overseas with your bros for a short vacation? 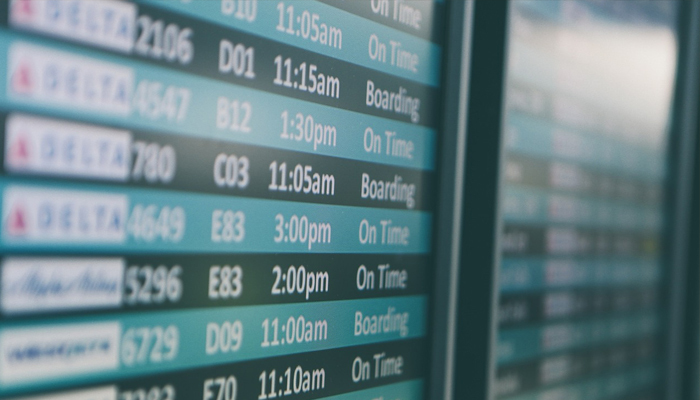 These days, with budget airlines and Airbnb, travelling is not such a pinch on your wallets, especially if you plan ahead. Depending on your styles and what you guys would like to do, you can choose to head to an island destination for some scuba diving or parasailing, or for a sightseeing tour. This is an exciting option for you to bond with your groomsmen. 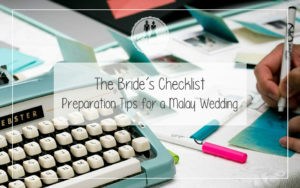 It allows you to take a breather from all that frantic wedding planning for a few days. And hey, if you are headed to an island destination, it will allow you to work on that perfect tan before your big day! Drive convoy style to Malaysia or take a boat to Batam or Bintan. This is a slightly more conventional idea, but hey, like we said, the purpose of a halal bachelor party is all about celebrating the groom and having fun right? So what better way to enjoy yourselves than to head out to the amusement parks and attractions that Singapore has to offer? 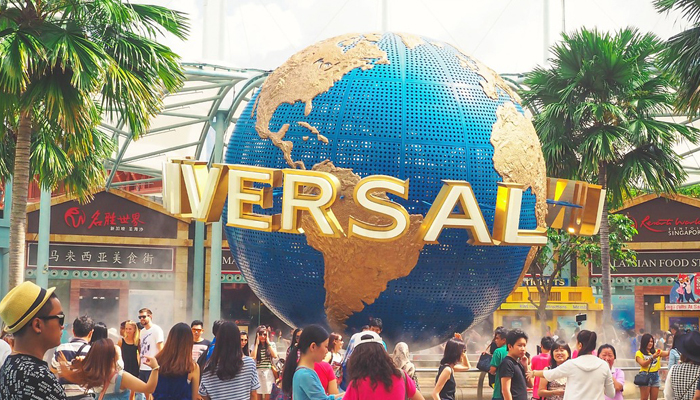 You can plan an entire day of activities at places like Universal Studios Singapore, Sentosa, Singapore Zoo and the likes and personalize the trip there by donning a ‘Team Groom’ t-shirt, or getting the groom to do silly things, or even coming up with small ‘team-building’ games – like for example, if you are at Universal Studios, you can make it a ‘mission’ for your entire group to get pictures with all the characters roaming around or for your entire group to take every single ride, even the kiddy looking ones! You can even head out to Malaysia to enjoy the theme parks there, such as Legoland, Sunway Lagoon and so on. 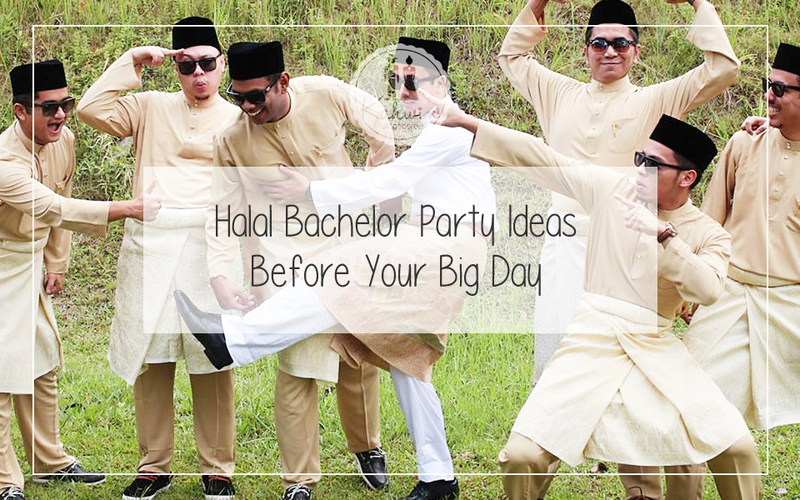 Plan your halal bachelor party now! At the end of the day, a halal bachelor party does not need to bring out the yawns just because it is not Western style. You and your bros can still have plenty of fun. All that you need to do is put a little bit of planning into it. 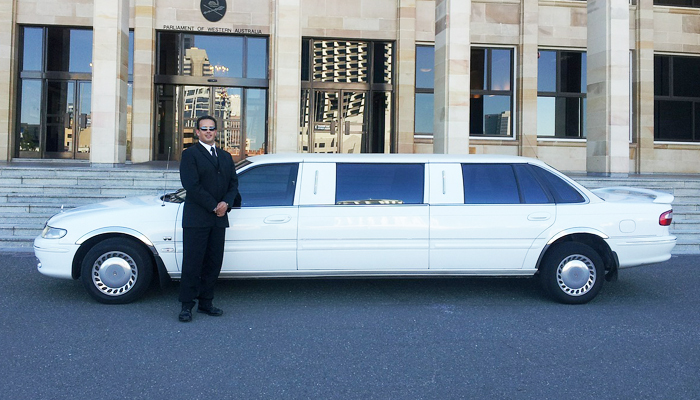 Remember, your stag night does not have to be like the Hangover movies. It just has to be exciting and memorable! Do you have more halal bachelor party ideas to share? Hit up our comment section now! I didn’t know that there is even ‘halal’ in bachelor parties. But these are all awesome wholesome ideas. Thanks for compiling. Do you have more halal bachelor party?